Paul Mitchell is the co-founder of City Realty along with Cameron Garry. He has been in the Real Estate Industry for more than 10 years, and over the past 8 years Paul has started several businesses including three real estate firms with City Realty easily being the largest and most successful. 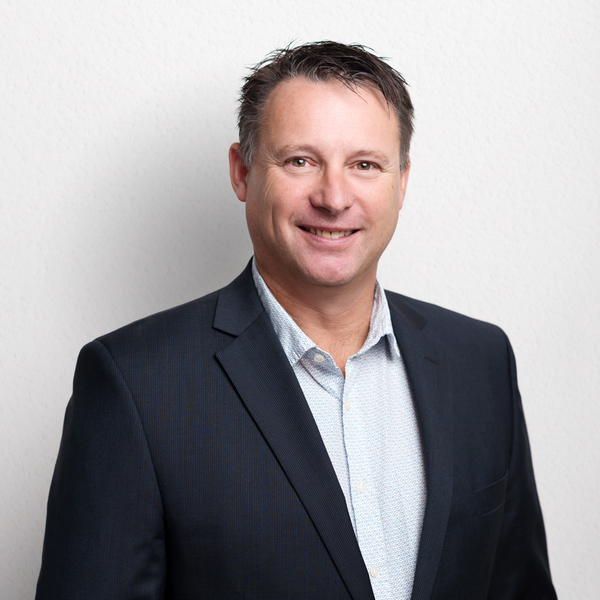 Paul has many outstanding qualifications: he has a Degree in Accounting, a Master’s Degree (Business Administration with Marketing major), a Diploma (Logistics and Warehousing) and a Certificate IV (Real Estate). He worked for a short period with Housing SA, known as the South Australian Housing Trust as a financial analyst, firstly reviewing the housing portfolio and the viability of SA’s housing authority. Then, he specialised in Affordable Housing looking at ways to increase the supply of housing for low to moderate income earners. He left Housing SA in 2009 to commence his own consultancy business called Affordable Housing Consulting (AHC) with a focus on the National Rental Affordability Scheme (NRAS). Later on, in 2013 he founded City Realty Group with Cameron Garry. The most rewarding part of his job is working alongside Cameron Garry and his dedicated staff.